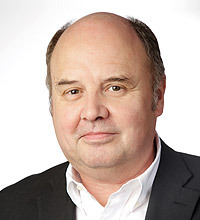 Congress - GDA - Gesamtverband der Aluminiumindustrie e.V. 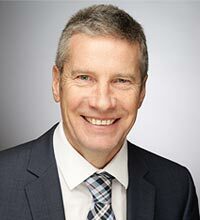 At the European Aluminium Congress 2019 on 25-26 November 2019 in Düsseldorf with its theme ‘Aluminium and Mobility’, the various potential uses of aluminium will be presented together with possible further developments that will make vehicles and other means of transport of the future even lighter and more energy-efficient. The EAC – European Aluminium Congress 2019 is aimed at representatives from application industries, aluminium industry and research facilities. Speakers and participants from OEMs, suppliers and equipment manufacturers will discuss innovative developments, new technologies as well as strategies and the outlook for the use of aluminium in future mobility applications and their solutions. The use of aluminium in mobility applications and their solutions is one of the fastest growing market sectors. The enormous weight reduction attributable to the use of the light metal results in a positive impact on energy and resource efficiency and on the reduction of CO2 emissions in the automotive industry as well as in aerospace, ship-building and rail applications. Aluminium ensures high stability coupled with lightness and cost-effective and eco-friendly movement. Aluminium is therefore the material of choice in the age of mobility. This means that in the search for innovative lightweight solutions and applications, there is increasing demand for new aluminium alloys with improved mechanical properties, such as strength and formability, and better corrosion resistance to achieve a significant reduction in fuel or energy consumption and thus a reduction in CO2 emissions. The continuing and growing trend towards lightweight construction is therefore promoting the use of aluminium in a wide variety of mobility solutions. 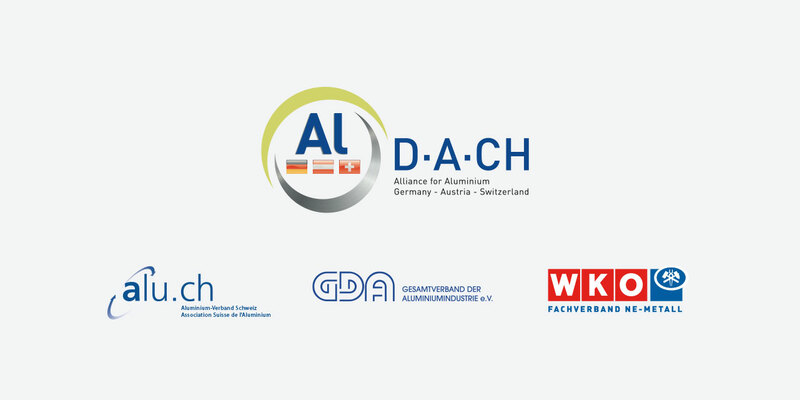 D · A · CH is the network of German, Austrian and Swiss associations representing the interests of aluminium companies in their countries.